Comedian Adam Sandler topped Forbes’ list of Hollywood’s most overpaid actors for a second consecutive year. 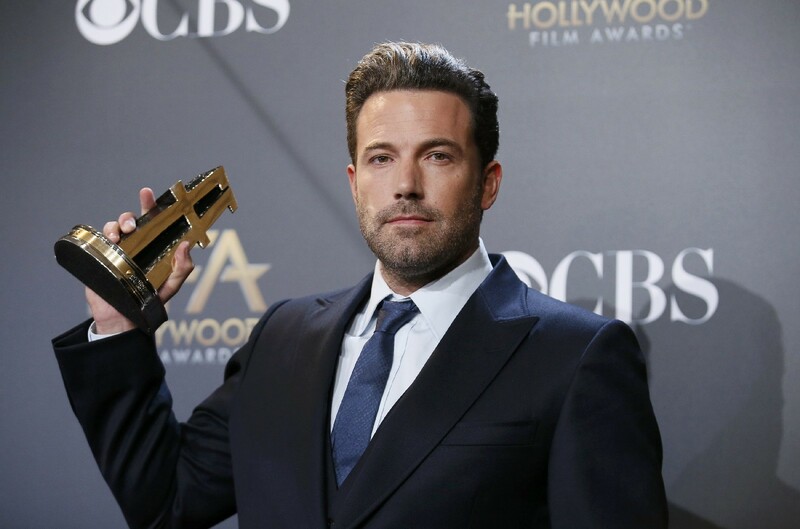 NEW YORK - Comedian Adam Sandler topped Forbes' list of Hollywood's most overpaid actors for a second consecutive year, nudging out Johnny Depp and Tom Hanks for the dubious honour, the magazine said on Tuesday. 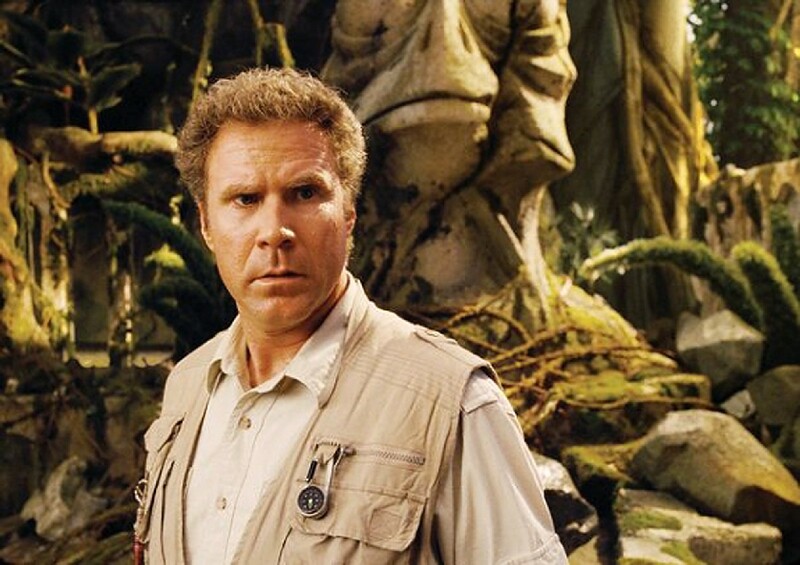 Although Sandler's latest film Grown Ups 2 was a hit, pulling in US$246 million (S$325 million) at the global box office, it did not go far enough to make up for the 48 year-old's previous flops, Jack And Jill (2011) and That's My Boy (2012). "We estimate that for every US$1 Sandler was paid, he returned an average of US$3.20," said Forbes. It was the lowest return on investment of any actor whose record the magazine examined. 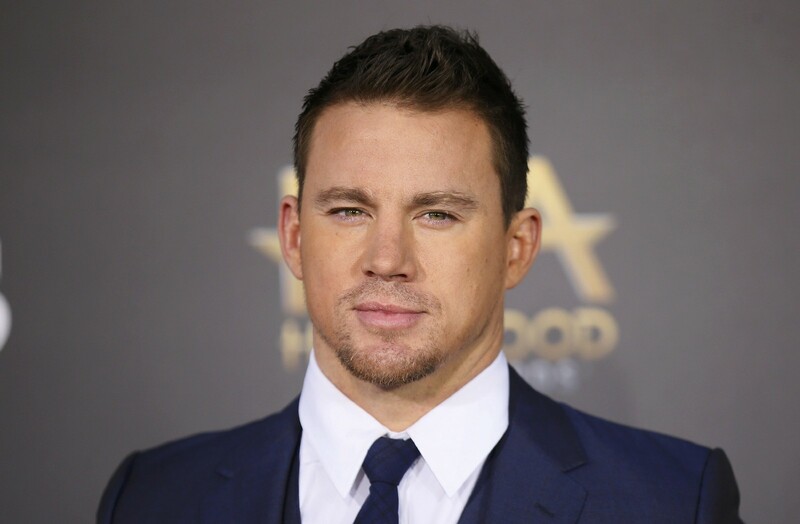 Forbes compiled the annual ranking by looking at the estimated pay cheques of Hollywood's top stars and the budget and revenue of the last three films each actor starred in before June this year to determine a return on investment for each actor. 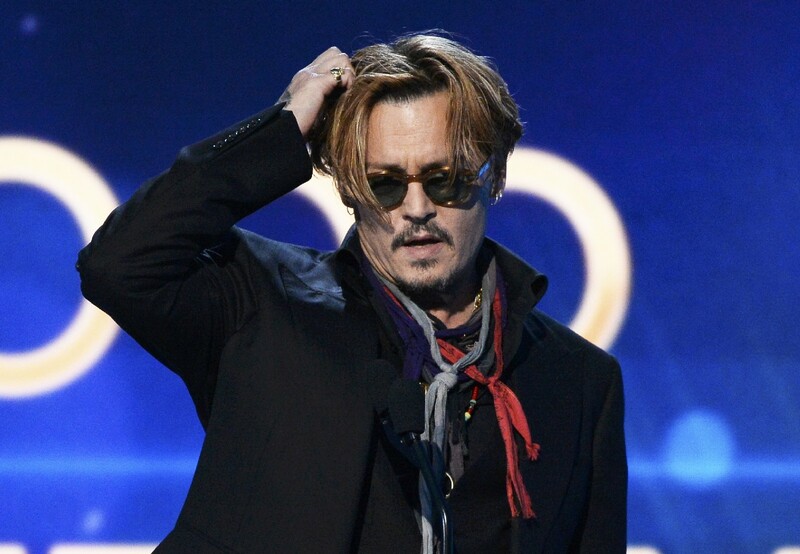 Depp, star of the hugely successful Pirates Of The Caribbean films, came in second, returning an average of US$4.10 for each dollar paid, because of misses such as The Lone Ranger (2013) and Dark Shadows (2012). 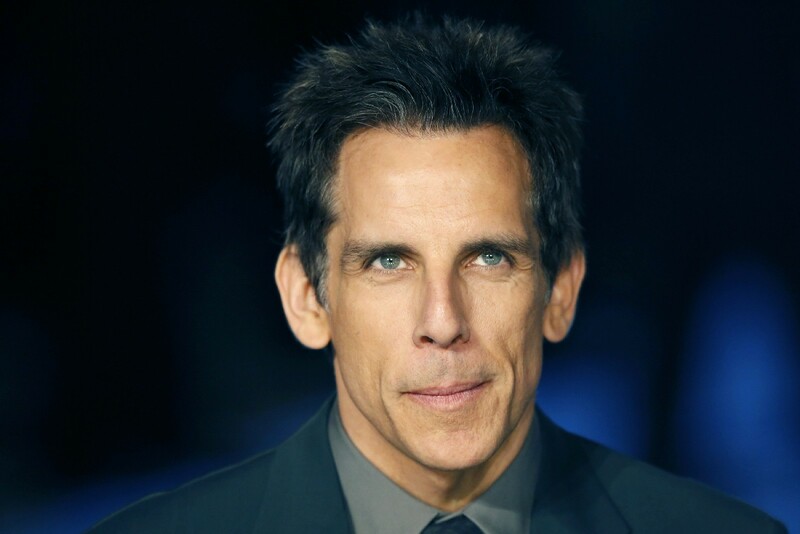 Comedian Ben Stiller, whose film Night At The Museum: Secrets Of The Tomb opened in the United States this month, was No. 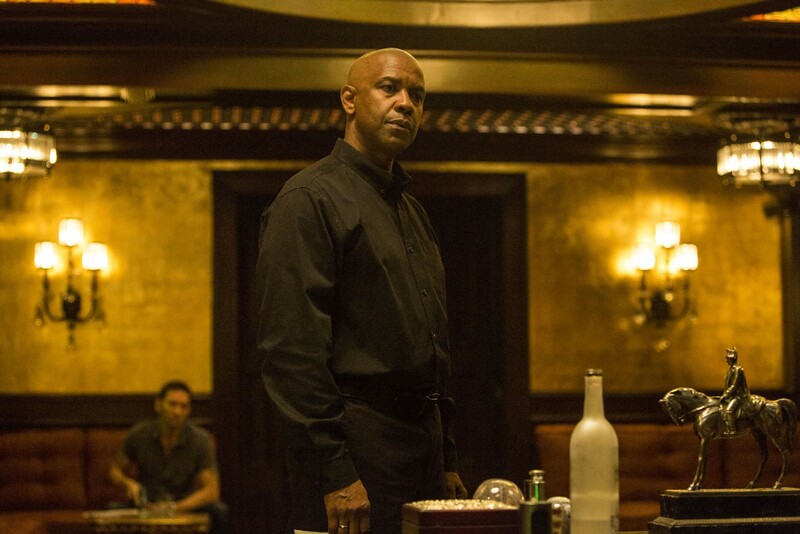 3 with a US$4.80 return, due to Tower Heist (2011) and The Watch (2012), which did not perform well at the box office. 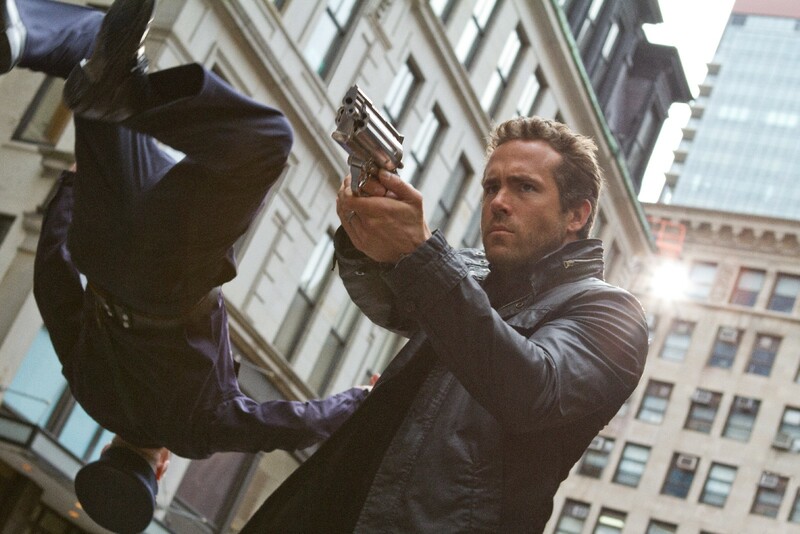 Green Lantern star Ryan Reynolds, whose action comedy film R.I.P.D. was one of the biggest misses last year, was fourth with US$4.90 for each dollar paid, followed by Cloud Atlas (2012) star Tom Hanks, who pulled in a US$5.20 return, rounding out the top five. 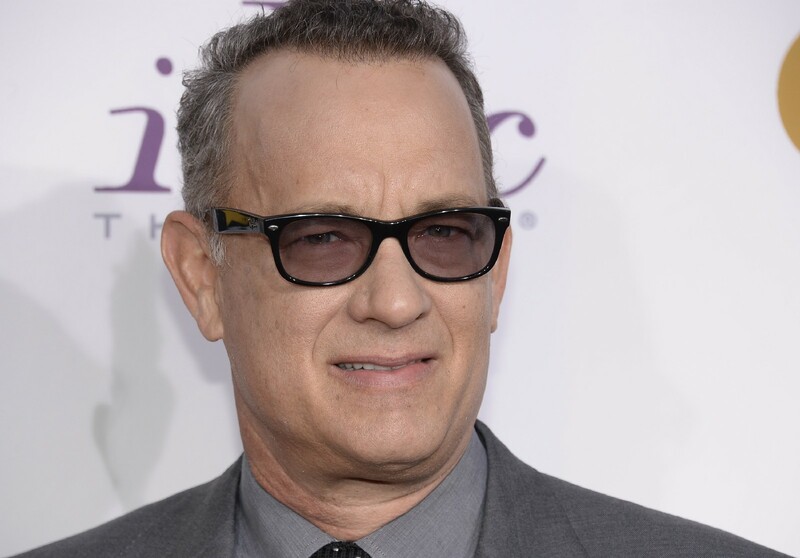 "Cloud Atlas was a very expensive flop and Hanks played six different roles in the movie," according to Forbes.